The all-new Disney Junior Dance Party! 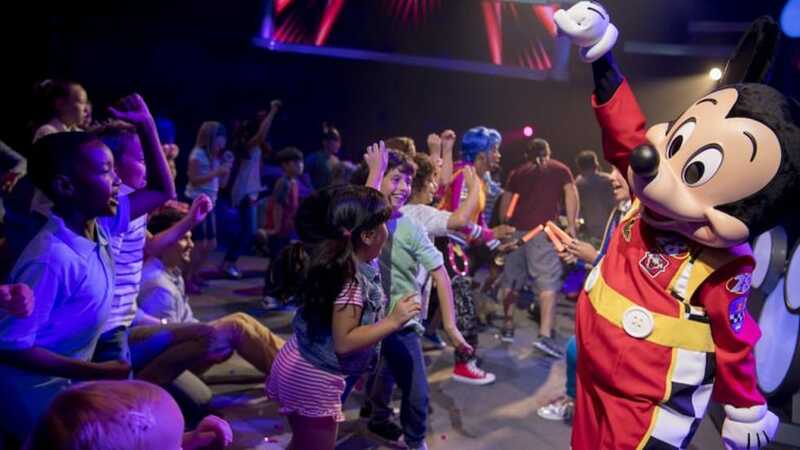 show, featuring music and characters from Disney Junior TV shows, will make its debut at Disney’s Hollywood Studios on Dec. 22. 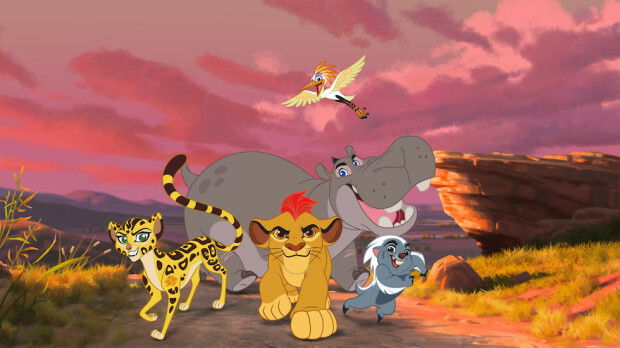 The brand-new Disney Junior Dance Party! is finally making its debut this week! 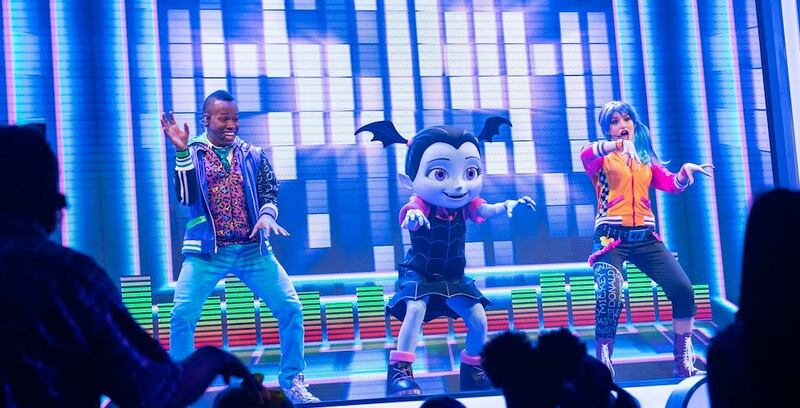 Mickey and pals are bringing a brand new Disney Junior Dance Party to Disney’s Hollywood Studios this fall.